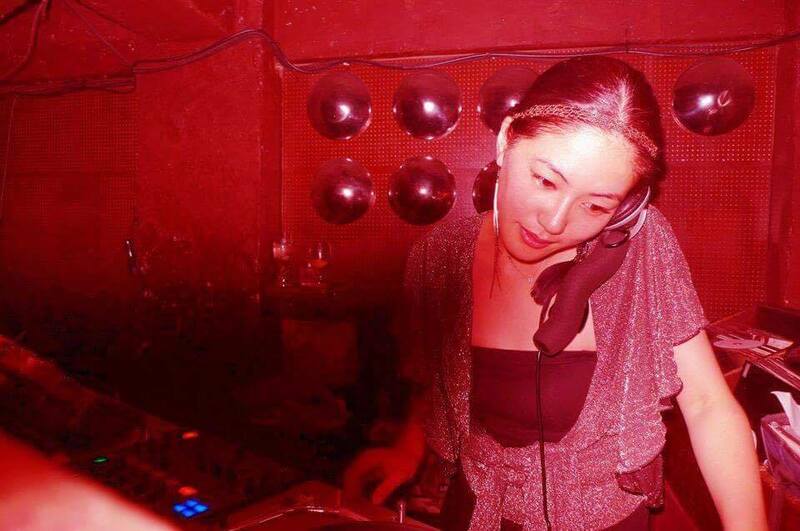 starting her DJ career at the tender age of 18, DJ 246 (Nyoro) has held residencies at Tokyo’s most respected clubs including Aoyama Club APOLLO, Shibuya The Room, PYLON, Nishiazabu YELLOW, 328, HARLEM among others over the years. While DJ’ing she was also a model appearing magazines, adverts and fashion shows across Japan. She moved to New York and DJ’d at spots such as Brooklyn Mod, Saki Bar, O-Bed. On returning to Japan in 2000, she compiled and designed the Tokyo Lounge Series 1-4 . She is currently director at HYDRA Records while also playing regularly at clubs The Room , marunouchi HOUSE, DJ Bar Bridge among other shows throughout the capital including fashion events etc. 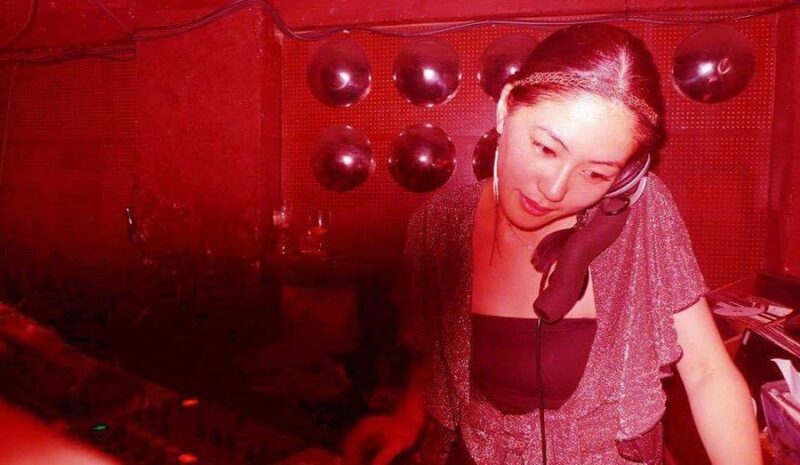 Since 2005 she also holds a regular radio show on 78.4MHz Shibuya FM – “PLAYGROUND” where her crossover style of playing everything from downbeat to dance classics, house and club jazz to electro is widely praised.